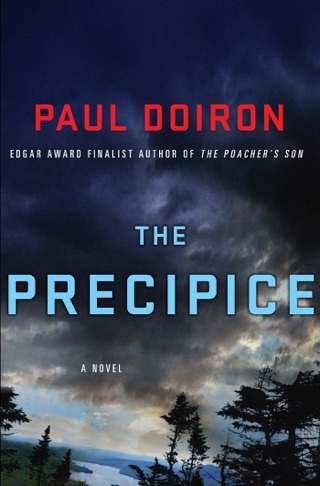 Set in the wilds of Maine, this is an explosive tale of an estranged son thrust into the hunt for a murderous fugitive---his own father. 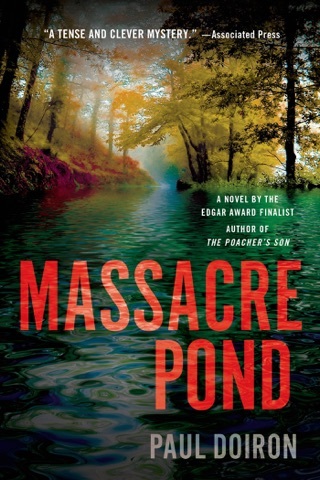 Game warden Mike Bowditch returns home one evening to find an alarming voice from the past on his answering machine: his father, Jack, a hard-drinking womanizer who makes his living poaching illegal game. An even more frightening call comes the next morning from the police: They are searching for the man who killed a beloved local cop the night before---and his father is their prime suspect. Jack has escaped from police custody, and only Mike believes that his tormented father might not be guilty. Now, alienated from the woman he loves, shunned by colleagues who have no sympathy for the suspected cop killer, Mike must come to terms with his haunted past. He knows firsthand Jack's brutality, but is the man capable of murder? Desperate and alone, Mike strikes up an uneasy alliance with a retired warden pilot, and together the two men journey deep into the Maine wilderness in search of a runaway fugitive. There they meet a beautiful woman who claims to be Jack's mistress but who seems to be guarding a more dangerous secret. The only way for Mike to save his father now is to find the real killer---which could mean putting everyone he loves in the line of fire. 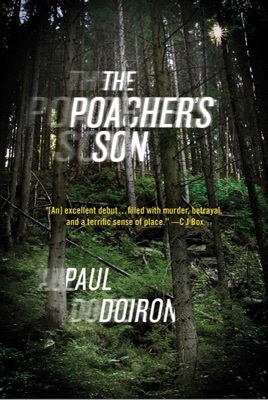 The Poacher's Son is a sterling debut of literary suspense. Taut and engrossing, it represents the first in a series featuring Mike Bowditch. 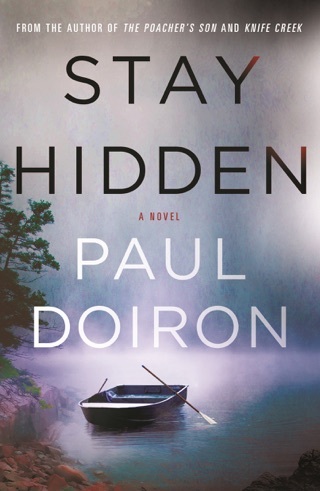 Down East editor-in-chief Doiron takes a provocative look at the ties between fathers and sons, unconditional love, and Maine s changing landscape in his outstanding debut. 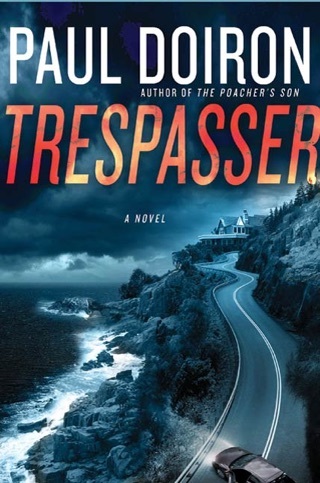 Game warden Mike Bowditch, who hasn t heard from his dad, Jack Bowditch, in two years, wonders what the man wants from him after he comes home late one night and finds Jack has left a cryptic message on his answering machine. 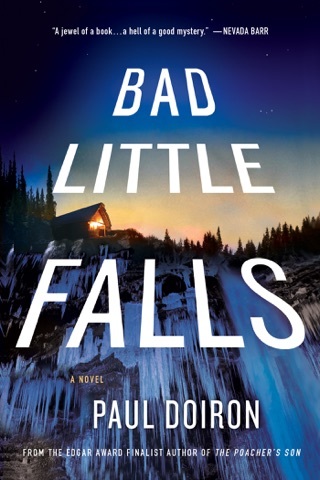 Mike later learns Jack is the prime suspect in the shooting murders of a cop and a timber company executive. Jack, a brutal alcoholic, makes his living poaching game, but Mike can t believe Jack is a cold-blooded killer. Mike s belief in his father puts his job at risk, alienates him from the police, and drives him further away from the woman he loves. Fans of C.J. Box and Nevada Barr will appreciate the vivid wilderness scenes. 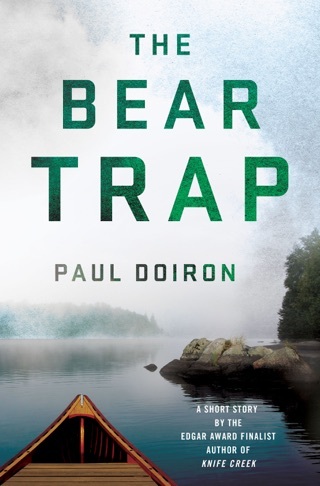 Equally a story of relationships and an outdoor adventure, this evocative thriller is sure to put Doiron on several 2010 must-read lists. 100,000 first printing; author tour. Surprised at how much I liked this book. Just started the second in the series and plan to read them all. Reminds me of the Longmire series. Loved the characters and the story. 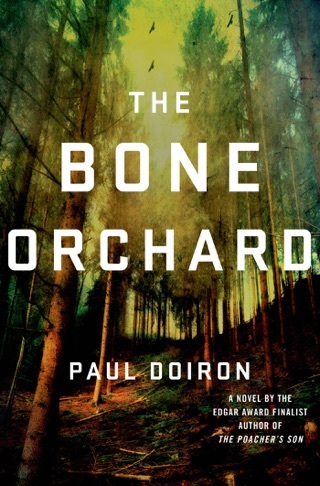 Very good setting and the plot moves along well.